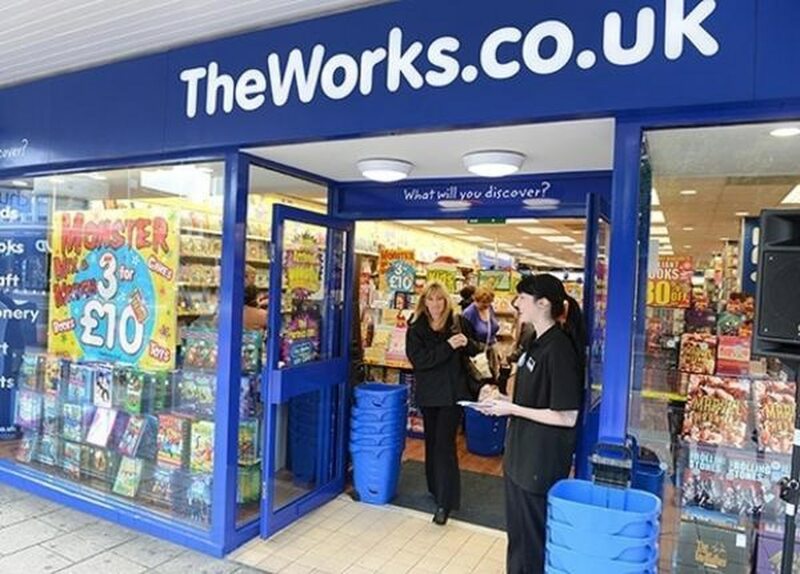 Books, toys, crafts and stationery chain The Works saw sales rise by 15% in the first six months of its financial year. The Coleshill-based retailer, which floated on the London Stock Exchange earlier this year saw like-for-like sales growth of 3.8% in the 26 weeks to October 28. The performance was driven by growth in both stores and ecommerce. It also reflected strong sales of 'Squishies'. The Works opened a net 32 new stores, taking the total number of stores trading to 479. It remains on track to meet its target of 50 net new store openings for the full year. Chief executive Kevin Keaney said: "We're pleased with our performance in the first half of the year, with good sales growth in our existing stores and in ecommerce, the continued execution of our store opening strategy and a successful IPO. As we enter the busy Christmas period, we remain focused on delivering for our customers through our unique multi-channel offering, which continues to buck the trend in retail."